With its My Identity App (MIA), the Austrian State Printing House has developed a globally unique product for secure identity in the digital world. MIA integrates all ID documents and an eID function in one app. Therefore, it is no longer necessary to carry physical documents. No personal data is stored on the smartphone. After activating MIA, the devices which exchange data are linked. The centralised management of all ID documents guarantees both the necessary standardisation as well as user acceptance. 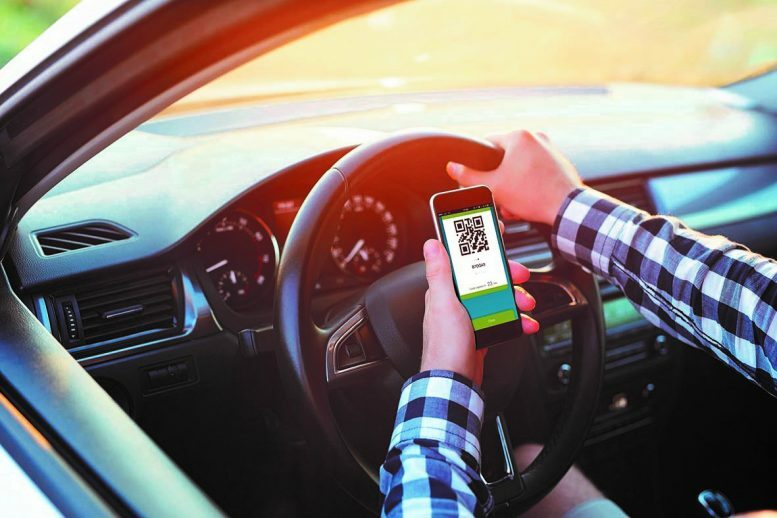 Whether its a vehicle inspection or your opening a bank account: The digital ID app lets you prove your identity without doubt. The new system also allows qualified anonymity for the first time: Depending on the use of MIA (e. g. age check for child protection purposes), only the necessary data is released.